James Arthur Gompers of Buckhannon, passed away peacefully, surrounded by his family, on the 29th of Nov. 2018, at the age of 65. At an early age, Jim began a career in sales and service as sales and auto service manager at Montgomery Ward in Landover, Maryland. 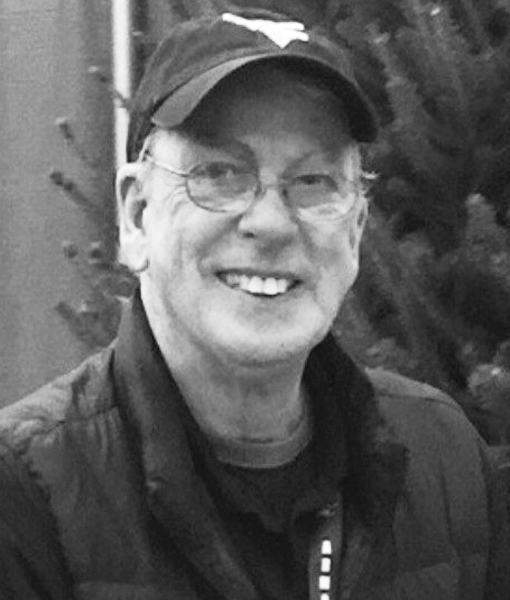 In 1976, he joined the sales team at the Pepsi-Cola Bottling Group in Cheverly, Maryland, and after 40 years of climbing the corporate ladder, retired to spend more time with family. After retirement, he worked alongside his family in building a small business in Buckhannon – known as Highland Nursery. This was one of the greatest joys in his life. Jim was known for his kindness, generosity and unfailing spirit. He had a passion for fishing, golfing, and most of all, spending time with family. He is lovingly remembered by his wife and childhood friend, Brenda; his sons Robert E. Gompers and wife Susanne, Samuel R. Nolte and wife Kathy, James Nolte and his wife Christina; his daughter Jennifer J. Gompers; his brothers Walter and Sam Gompers; his sister Donna Burgergraff; and 13 grandchildren and one great granddaughter. Jim was predeceased by his parents Mae and Sam Shreve and his brother, Terry Long. Jim’s request was to be remembered not with a funeral, but with a celebration of his life which will be held on Saturday, Dec. 8 from 4-8 p.m. at the Opera House located at 12 E. Main St., Buckhannon, to be followed by another event in Davidsonville, Maryland at a later date. Condolences may be expressed to the family at www.wrightfuneralhomeservices.com.